None. That’s Ninguno, Aucun, Keiner, Zero! In the summer in Farnborough in Hampshire, England one of the biggest events in the aviation industry takes place. It’s call the Farnborough Air Show. I remember when I used to work in that industry helping to prepare invitations, information packs, and all the usual PR stuff. Farnborough is THE place to meet and greet both those who buy aircraft and those firms like Boeing and AIrbus who build them and provide tens of thousands of jobs for smaller companies. So it is an important event. At this year’s show they named the world’s best airline, in fact they named the top ten best airlines. And despite the United States building some of the best airplanes in the world, and despite the United States having some of the world’s largest and busiest airlines, do you know how many United States airlines made it into the top ten? The title of this post probably gave it away. The answer is…. Even the regional category for North America was won by Air Canada. 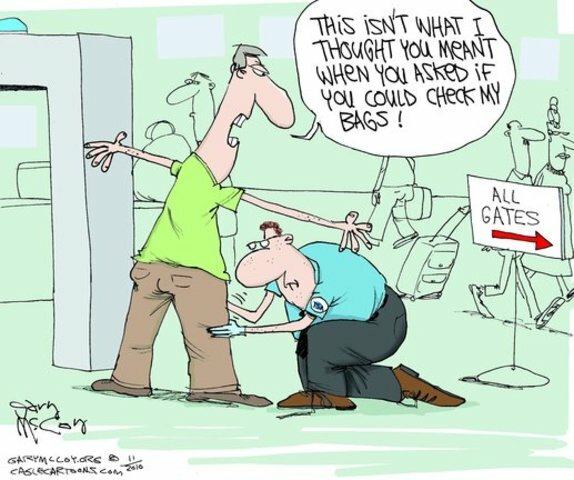 Apparently, not only are air travelers in America to be treated as potential terrorists, herded and prodded and scanned and humiliated when they are trying to get on to an airplane. But when they do, the comfort and service they can expect will be second rate. I think that’s a disgrace. America should be leading the world in the standard of their airlines. They should be at least one, if not more, of the top ten list every year offering a consistently high standard that their customers (that’s you and me) deserve. And this award is decided by the votes of millions of travelers, so customers’ opinions do count. So time for United States airlines to ditch those bureaucratic bean counters who decide that they can squeeze just another row of seats into an airplane so that everyone is uncomfortable. In the long term this kind of thinking doesn’t save you money, it loses you money. And when your customers vote for the best airline, they don’t vote for you! 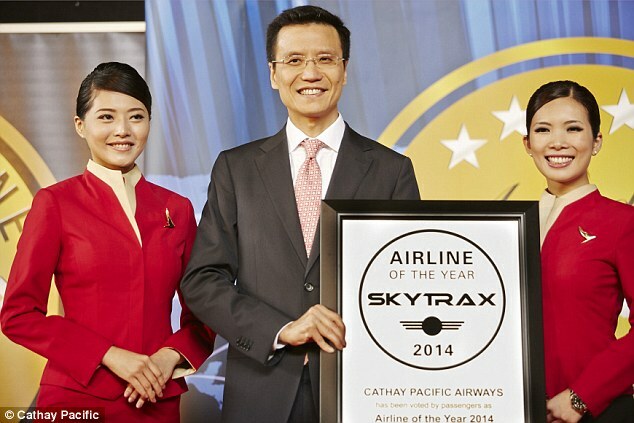 For those of you who are interested, this year’s best airline was the Hong Kong based Cathay Pacific. They were voted best performer across all types of travel, economy, and luxury. Qatar Airways and Singapore Airlines placed second and third respectively in the global category, with last year’s winner, Emirates, slipping to fourth. Fifth to tenth places went to Turkish Airlines, ANA All Nippon Airways, Garuda Indonesia, Asiana Airlines, Etihad Airways and Lufthansa respectively.